Bettinardi putters feature a unique honeycomb-style finish on the face that allows for the flattest face possible for a pure roll every time. They are some of the highest quality golf clubs that you can buy. Bettinardi putters are used by many players on TOUR!! 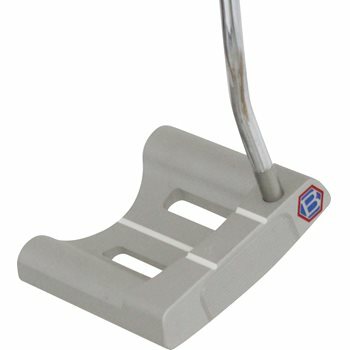 Is the a counter balance putter? Ill buy this if it comes with a Headcover.